worldwide sale and transport of used printing machinery. 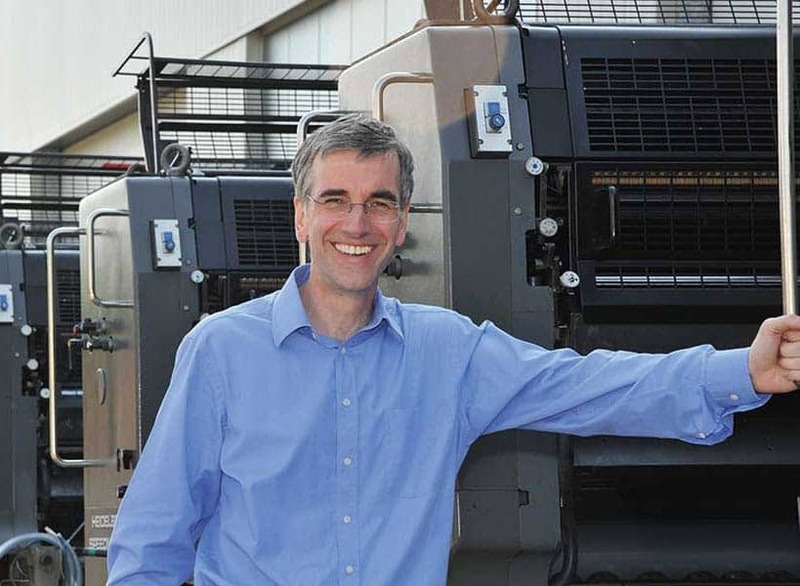 BERTRAM Grafische Maschinen sells since 25 years - pre owned from german print shops - printing machines and equipment for print houses - well maintained and in very good condition. We have a huge own stock and a well fitted workshop. We are doing consulting and installation for whole print shops (from beginning as well as further extension). Its known, that personal consulting is reaching the best results for successful business. By the way: we are exporting our machines all over the world. 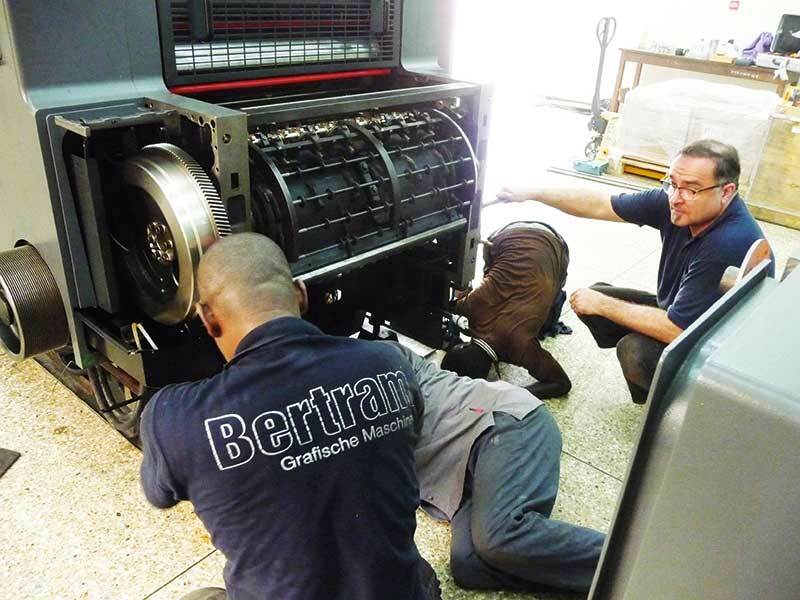 Used Printing Machines – Bertram Grafische Maschinen have been exporting printing machines and printing technology directly from Germany throughout the world for over 25 years. Germany is the worldwide largest and most important producer of print technology. Our customers profit not only from the excellent quality of German machines, but also from the careful servicing of the machines before reselling. We have a printing press on-site where printed matter can be produced. 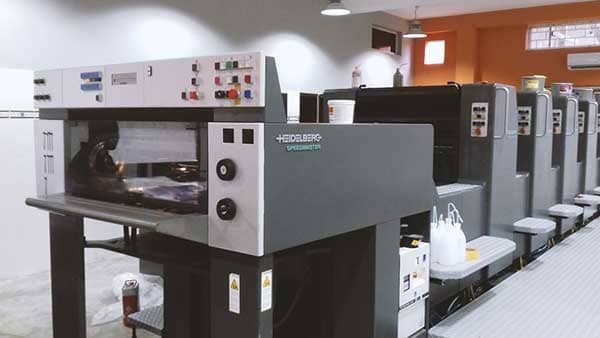 This makes it possible to illustrate up to speed printing technology as well as to demonstrate the assembly of a well structured printing press. The most machines, which we are selling are originally from german print shops and bought from the first owner. Every machines has its history and story. In our workshop they become a new outfit. We take care for the main parts and of course for the most repairable parts of the machine. We care for your new used machine. We are over 25 years in business with buying and selling machines and equipment for print shops all over the world. How to plan, how to know, what the right machines are for your proposal - win a personal print shop plan. for print houses in all sizes. WATCH THE VIDEO TO SEE THE MACHINE IN ACTION. Our machines are from german print shops. We are checking and cleaning them carefully before selling. This is one of our regular test prints in our own print department to show that the machine is working very well.